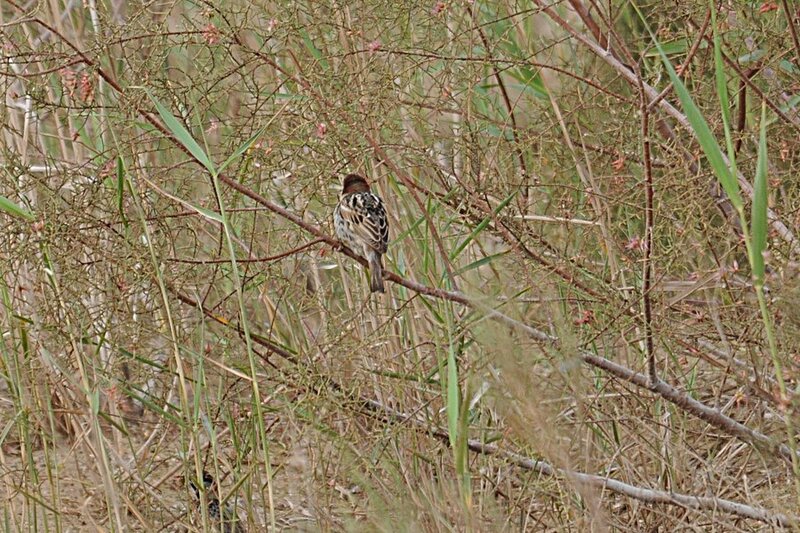 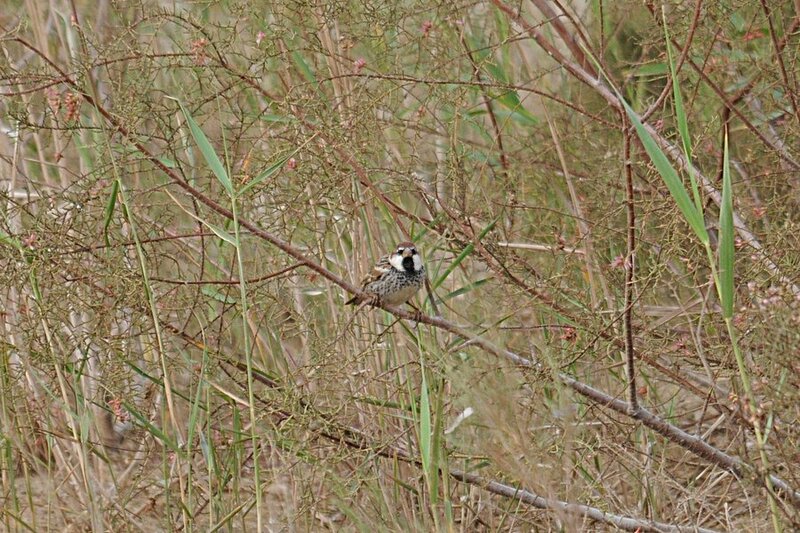 Whilst birding at Sabkhat Al Fasl last weekend I saw a small group of Spanish Sparrows feeding in the low tamarisk bushes and scrubby area near the new waste treatment building. 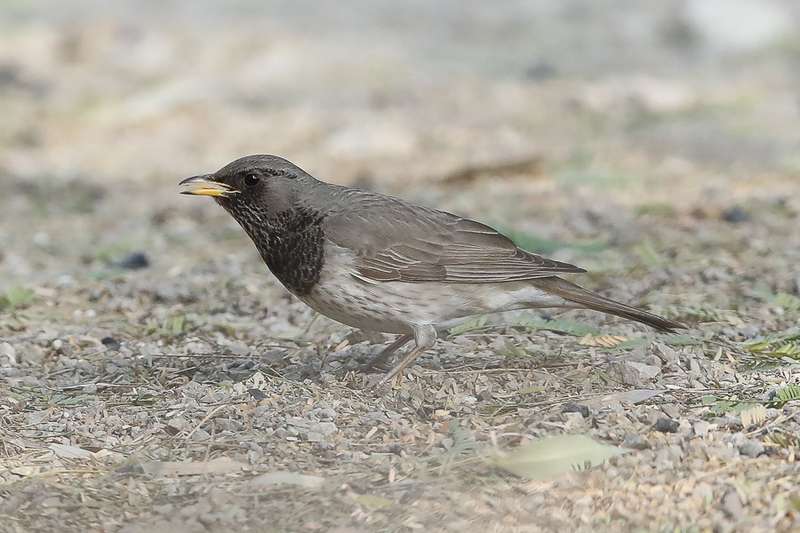 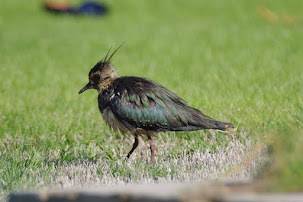 This is the first time I have seen the species at the site and only the second time I have seen one in Saudi Arabia. 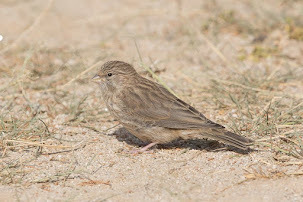 The first occurrence was a single male in the House Sparrow flock on the ‘patch’ last year and the bird only stayed a day. 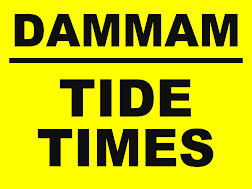 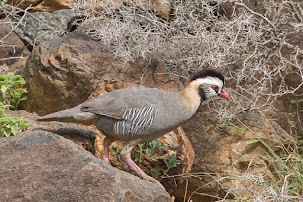 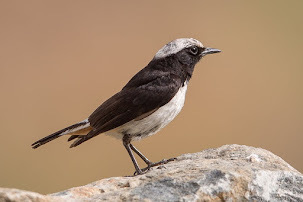 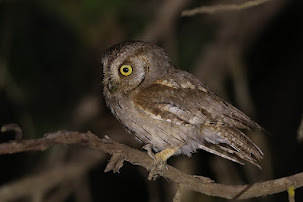 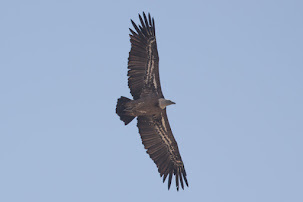 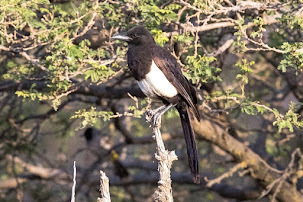 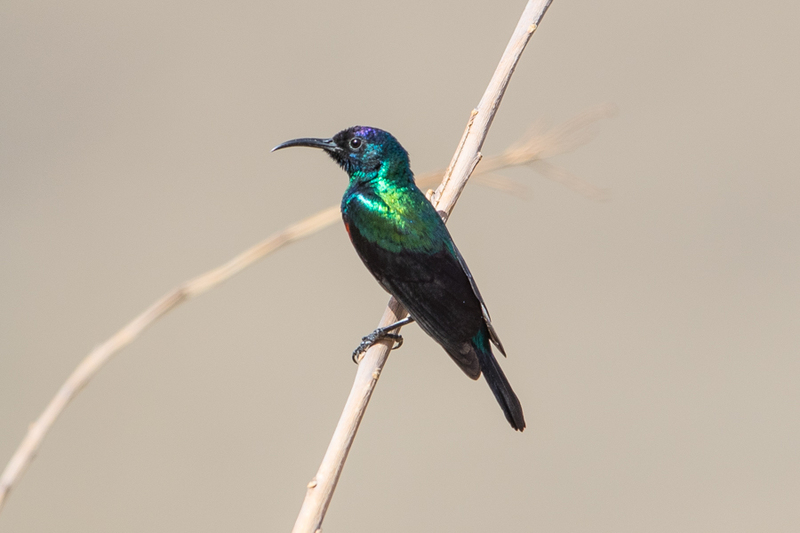 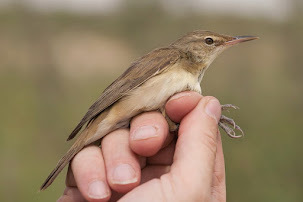 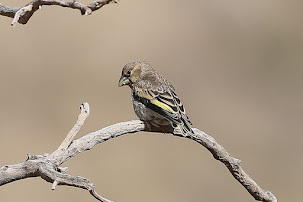 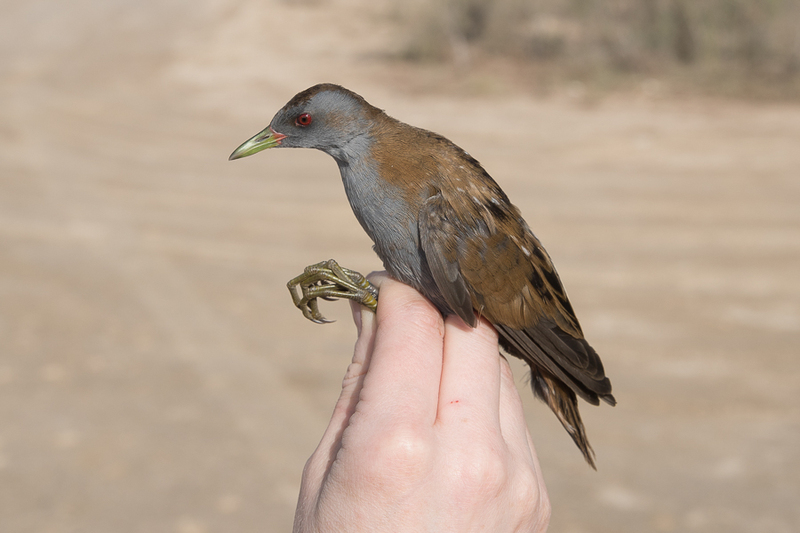 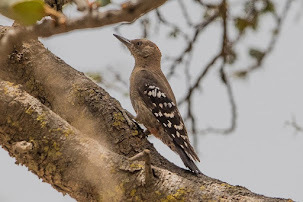 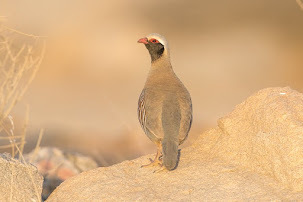 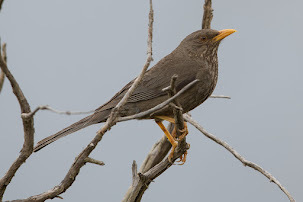 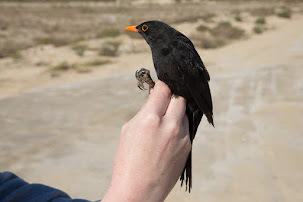 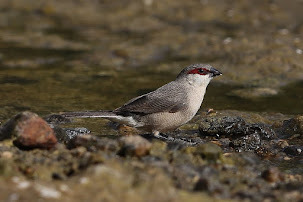 I contacted Phil Roberts who has regularly birded Sabkhat Al Fasl for the last six years to see if he had seen the species at the site, but he said he had not. 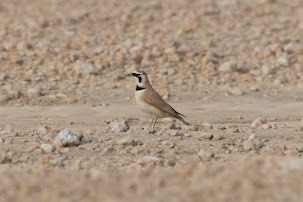 The flock at Sabkhat Al Fasl comprised nine birds, eight female types and two males. 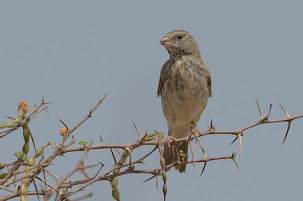 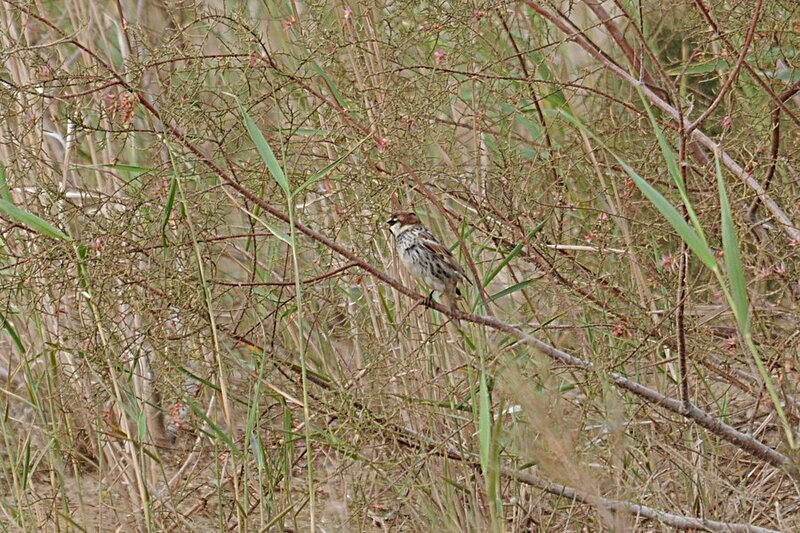 I first saw a female feeding on the ground and it looked slightly different, but it was not until a saw a male sitting in a Tamarisk bush that I was sure they were Spanish Sparrows. 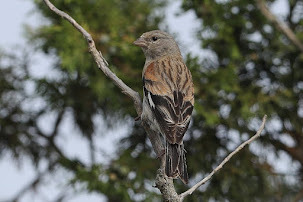 The flock stayed together in a small group, feeding in the bushes and on the ground, but where moving from place to place at regular intervals. 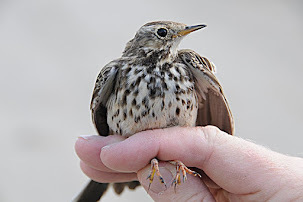 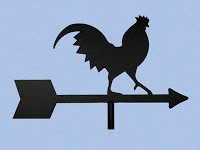 It will be interesting to see if these birds stay about for the breeding season or if they are just wintering birds passing through. 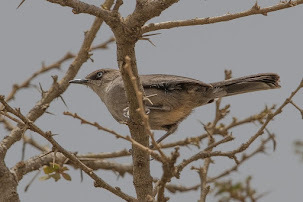 The species is slowly increasing its range in Saudi Arabia and the Eastern Province in particular, so maybe Sabkhat Al Fasl will turn into a regular site for them, I certainly hope so. 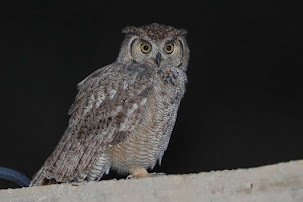 After the birds moved off I carried on birding the location and found another male at the other end of the site, which was as certain as can be a different bird to the ones I had seen by the waste treatment plant. 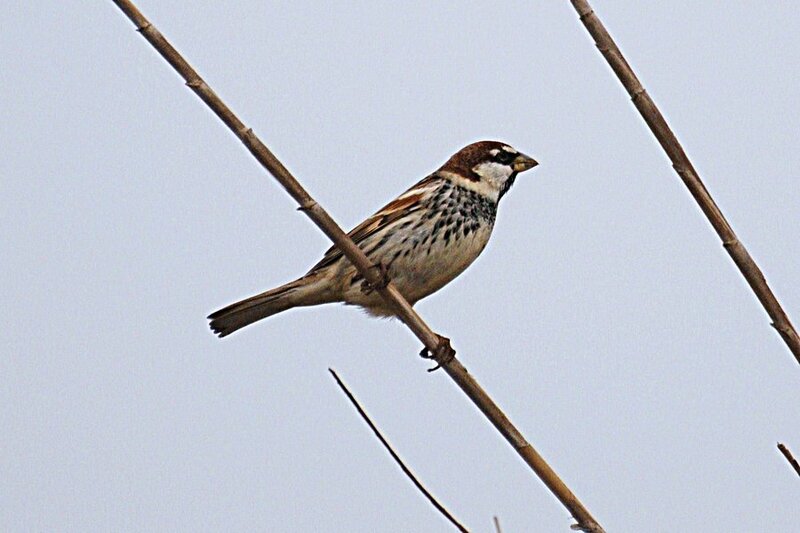 Spanish Sparrow is mainly a winter visitor and resident breeding species in the Eastern Province of Saudi Arabia. 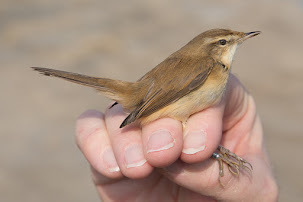 Large flocks have been seen but these are mainly on farmland rather than coast sabkhat like the area I saw them.